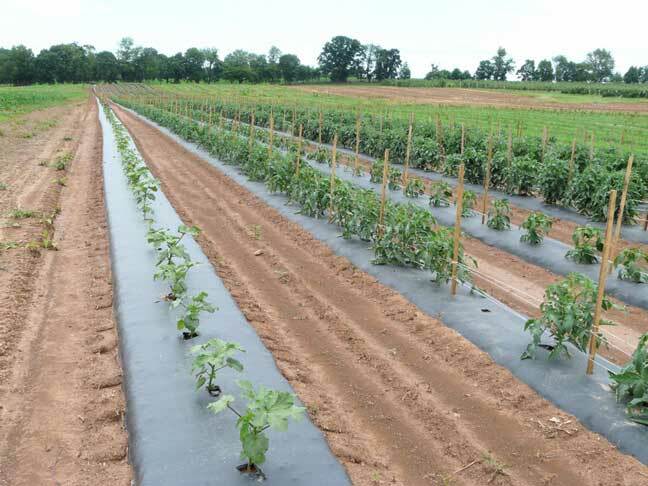 21 June 2009 - Okra, Tomatoes, Green Peppers and other vegetables are planted in these 1000 foot rows. Fresh local vegetables. THIS IS FRESH FOOD.